It's not every store that sells both toilet paper and vintage Rockets jerseys—especially not at 1 a.m. Then again, life is a little different in Downtown's Warehouse District. 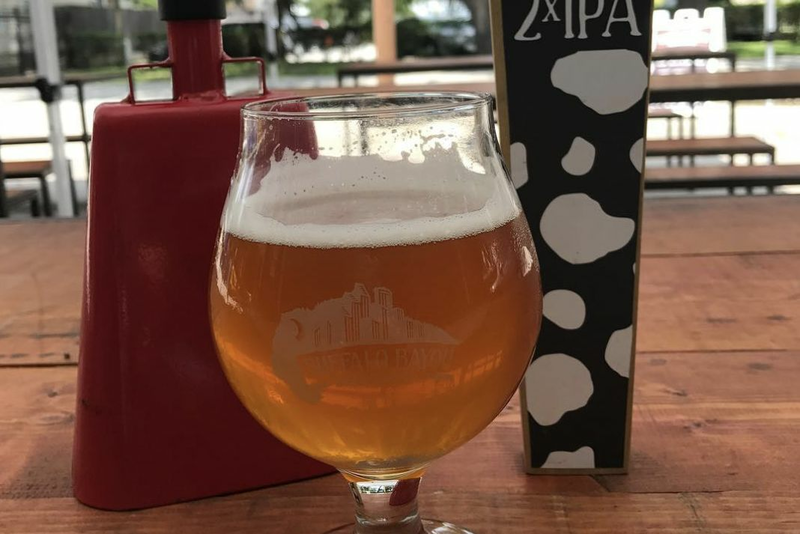 That's where Bayou City Brews & Vintage has opened, a one-stop shop for everything from vintage clothing, particularly retro Astros and Rockets gear, to craft beer, wine and household provisions like toilet paper and laundry detergent. Did we mention this hybrid vintage store and convenience shop is open in the evenings, until midnight most nights and 1 a.m. on Saturday? 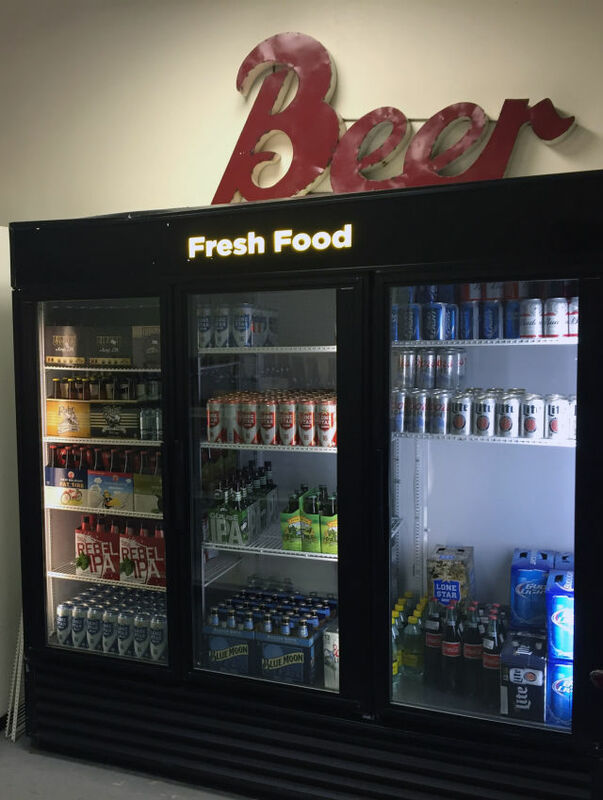 Suddenly the convenience store concept has gotten a lot more convenient. Bayou City Brews & Vintage is the creation of owners Scott Doyle and David Theiler. Though opening a retail store is something new for Theiler, a local Houston photographer, the name Doyle might ring a bell. He is the co-owner of Satellite Bar, which opened last year in Magnolia Park, and House of Creeps, the warehouse venue that plays host to local bands a few nights a month just around the corner from Bayou City Brews & Vintage. The store will mostly cater to the residents of the surrounding lofts as well as fans of the vibrant art and music scene in the area. Artists or other residents who get home from work and realize they want a drink or need a basic household necessity can stop by, grab it and go. Doyle also hopes that regulars at House of Creeps' late night shows—who maybe have already been drinking, and want to continue the party, but cannot drive for obvious reasons—will want to stop by. The criteria for the craft beer on the shelves is simple—they stock labels both Doyle and Theiler like, and drink. 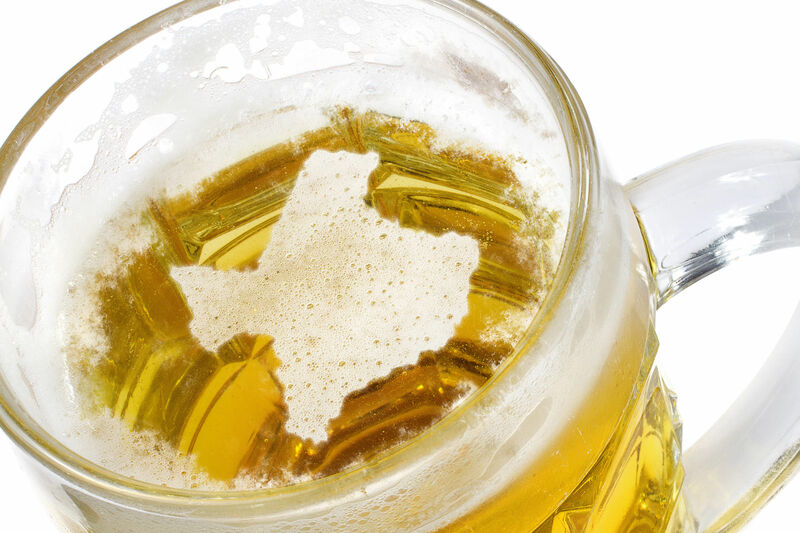 They have a growing list, but so far, sell almost exclusively Texas brews. 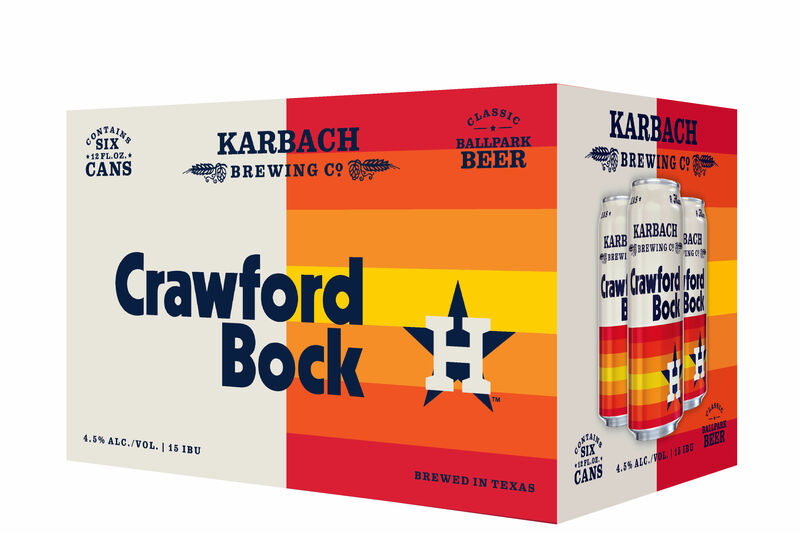 Fridges are stocked with Saint Arnold's, Karbach, Buffalo Bayou, No Label, Rahr & Sons and Brazos Valley. Next month they will add 8th Wonder. 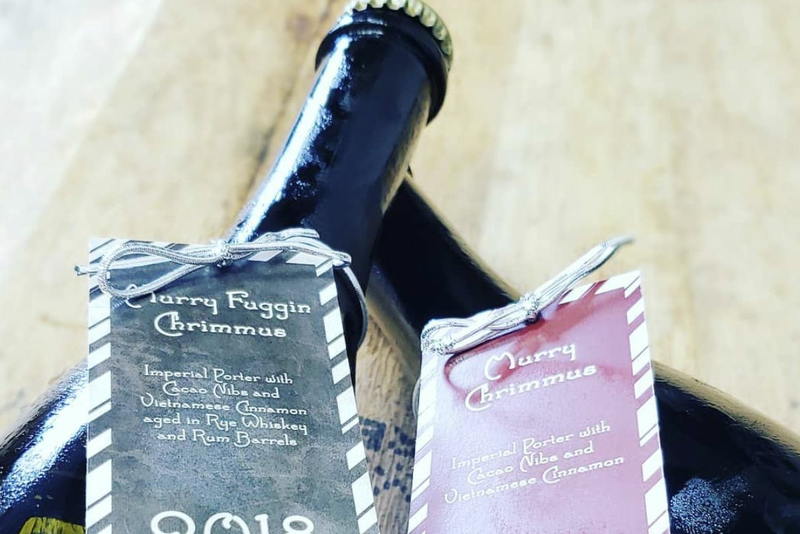 The wine selection, on the other hand, is a work in progress, according to Doyle—they are working with distributors to give them advice and help fill out their selection. 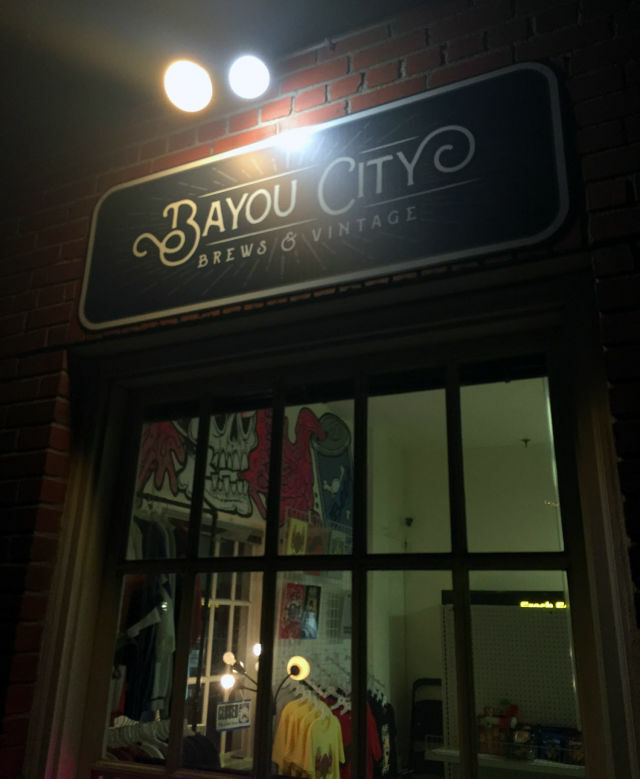 It's Bayou City Brews & Vintage's array of Houston-centric vintage finds that should attract shoppers from beyond the downtown environs. Currently there's a piece of the Summit floor signed by Rockets Hall of Famer Elvin Hayes, plus AstroWorld salt shakers, an Astrodome bottle opener, and a rare Astrodome brooch. Doyle searches online and in stores to find vintage memorabilia for the store, adding in pieces from his own collection accumulated over the years. When it comes to clothing, most items are from the 1970s, '80s and '90s. There are classic Rockets championship apparel and old-school Astros jerseys, vintage Nike and Reebok jackets, apparel from the '96 Olympics, and Chicago Bulls jackets. Prices range from $20 to $40 for shirts, with Nolan Ryan and ZZ Top jackets going up to $80, though Doyle notes that they negotiate. Not every convenience store sells vintage Houston sports memorabilia. Though the store is still a work in progress—note the bare walls and empty space on the shelves—Doyle and Theiler plan to decorate the walls with works for sale by local artists that have studios in the area. And in addition to items from the Crack USA fashion line, Bayou City Brews will also carry their popular Houligan Collective line of tees. Since opening just after the new year, the team behind Bayou City Brews & Vintage has already started to plan events to raise its profile, and they expect a big turnout on Feb. 6, when House of Creeps plays host to its next big party. All that aside, this funky convenience store doesn't require an excuse to discover its unique charm. 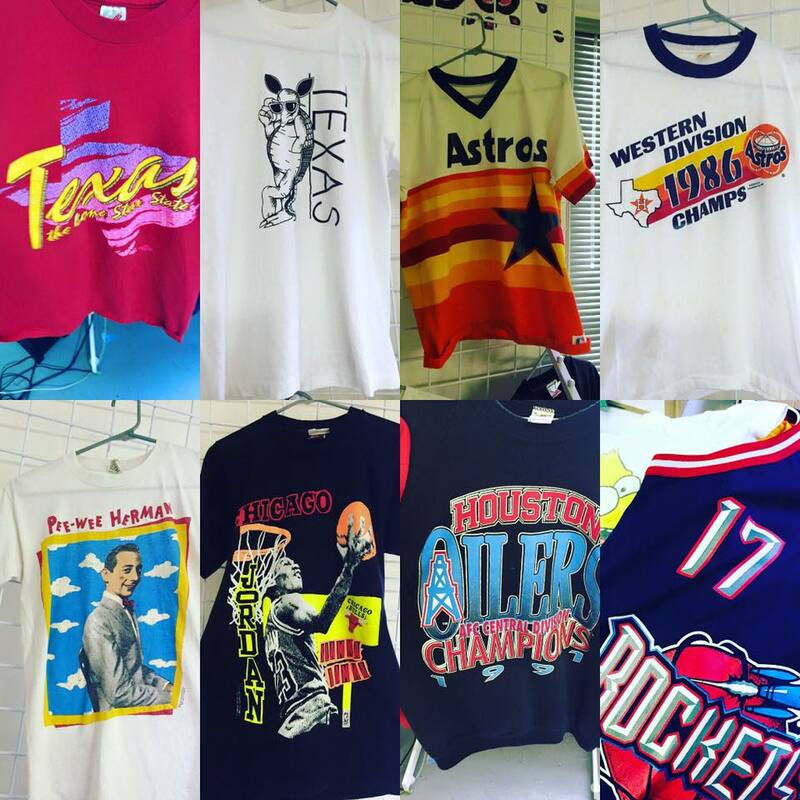 Bayou City Brews & Vintage is located at 1401 Sterrett St., # 104; 713-504-4577. Store hours Mon-Fri 6 p.m. to 12 a.m., Sat 5 p.m. to 1 a.m.